Minchinbury Community Hospital, founded in 1981, provides patient-centred, complete care. We specialise in Surgical procedures, Day Rehabilitation and Inpatient Rehabilitation and can help yourecover following an illness, injury or surgery. We combine personalised team-based care with state-of-the-art rehabilitation services to help patients and their carers achieve maximum potential. Our team of Surgeons, Rehabilitation Specialists, Nurses and Allied Health staff work with our patients, their family and carers. This supportive environment facilitates recovery. 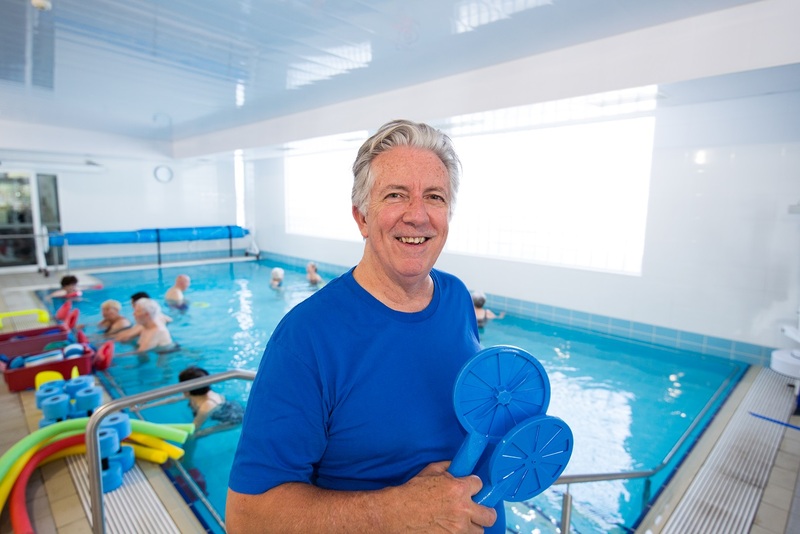 Complete with three Operating Theatres, Discharge Lounge, two gymnasiums and a large hydrotherapy pool, Minchinbury Community Hospital provides a total care experience. We pride ourselves on providing highly experienced, professional, and caring staff who put the needs and welfare of the patient first. Learn More Day Rehabilitation Transport Service. The Operating Theatres at Minchinbury Community Hospital are staffed by competent, warm and friendly local nurses and technicians. Minchinbury Community Hospital is part of Macquarie Health Corporation. Since 1973, Australian-owned, Macquarie Health Corporation has been helping Australians by providing high quality, cost effective healthcare in the communities we serve. Today, we are one of the nation’s leading provider of healthcare services that includes 12 Private Hospitals, Macquarie Medical Systems, MacRehab, Machealth eHealth solutions and Pen CS health informatics.